How Far Back Can the IRS Audit You? After filing your federal income tax return, you might be relieved to have that yearly hassle behind you. However, if the IRS audits that tax return, you'll have to revisit it to show that you correctly reported the taxes you owed for that year. The IRS can randomly choose to audit your return, or select it for an audit because it somehow relates to other tax returns with problems. In most cases, the IRS has a limited amount of time -- three years -- during which to audit your return. The statute of limitations, or time limit, for an IRS audit is, in most cases, three years after either your filing deadline or the date that you actually filed, whichever is later. 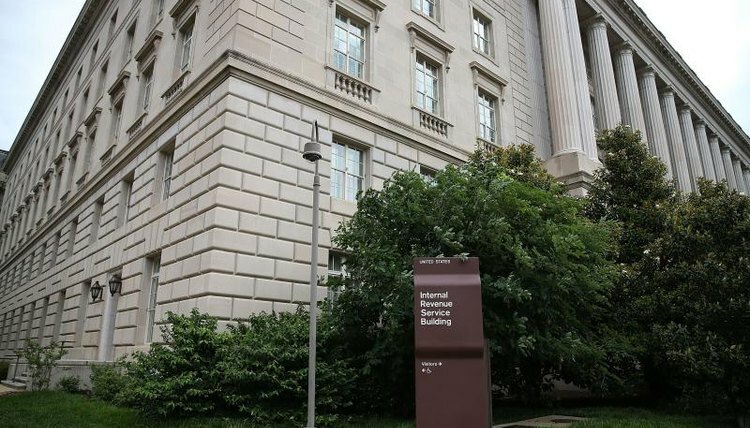 If you underreported the taxes that you owed by at least 25 percent, or if you did not report income derived from foreign financial assets exceeding $5,000, the IRS has up to six years to audit your return. If the IRS suspects that your tax return shows fraudulent reporting, then no time period limits its ability to audit your return. Similarly, if you did not file any return, no time limit restricts the IRS's ability to audit that tax year. The IRS may ask you to agree to an extension of the audit period if the audit is not resolved within the time limit. William D. Hartsock, Tax Attorney Inc.: What is the Statute of Limitations on an IRS Audit? Andrea Farkas has been writing since 2005. Her legal article appears in the "Texas Tech Estate Planning" and "Community Property Law Journal." Farkas graduated from Texas A&M University and earned her law degree from Texas Tech University School of Law. Farkas, Andrea. "How Far Back Can the IRS Audit You?" , https://legalbeagle.com/4926009-far-back-can-irs-audit.html. Accessed 18 April 2019. Do People Have to File If They Do Not Owe Taxes? Do Cash Gifts Have to be Reported to the IRS? How Much Money Can I Claim if I Donate a Motorized Wheelchair? How Long Do You Keep Tax Records?